Well...slowly but surely I am posting photos from my OZ adventure. I really made every single day of my stay in Sydney worth remembering. We didn't mind going to the city everyday. The city or central station is a one hour train ride from Liverpool station where my boyfriend and I stayed. It's my cousin's place in Goulburn St. near the Liverpool hospital. We did that routine for a month but it was fun because of the different suburbs we saw. Up to now the voice of the girl announcing the next train station stop still echoes in my ears. 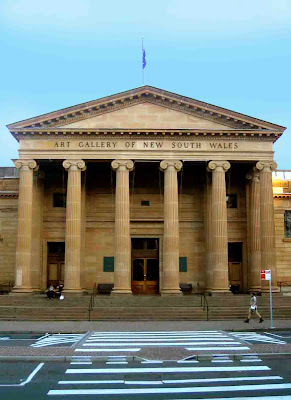 This is the Art Gallery of New South Wales located along Dominion and Art Gallery Road. Few meters from St. Mary's Cathedral near Hyde Park and St. James train station. The places seem near to each other, but they're not. Quite a long walk, to be honest. But I didn't mind the exercise because of the different parks, nice streets, and disciplined motorists. 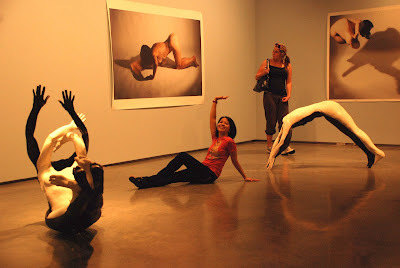 We went to this gallery twice. The first time we came here was around 6pm. 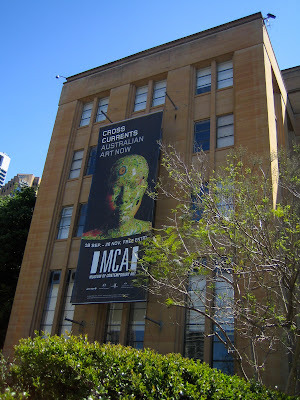 We were surprised to see that the museum was closed. It closes at 5pm along with other establishments in the city including malls. So on our second time, we arrived at 2pm and we are able to explore the museum. Oh my! 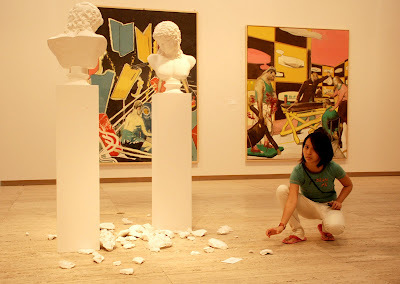 Broken pieces of the ceramic sculpture! who broke it? Part of the design, actually. 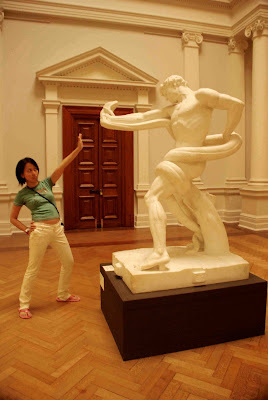 Nice statue and architecture of the gallery. Names of different famous artist were written on the top of the wall. 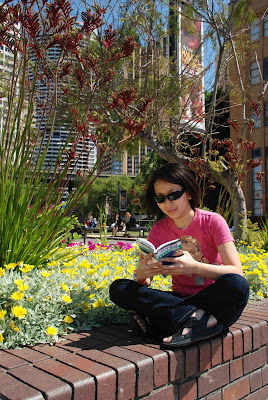 Another way of exploring the city is by going to the major part of CBD which is the Circular Quay. 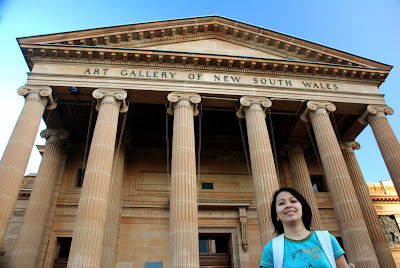 I enjoyed this part of Sydney because almost all the landmarks of Australia can be found here. 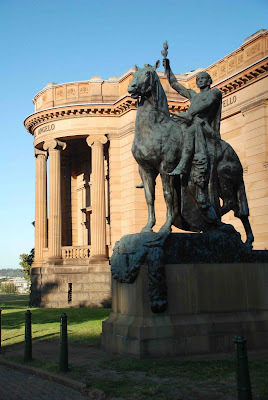 The Opera house, Harbour Bridge, Botanical Garden, The Rocks, Ferry Terminal, Train Station and of course the Museum of Contemporary Art. Before entering the museum I sat on this nice brick wall with nice flora to read the city guide book. 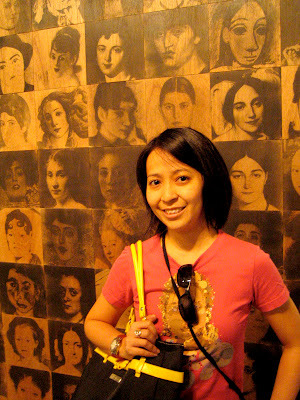 A pose with a photo collage of women in the history of art.